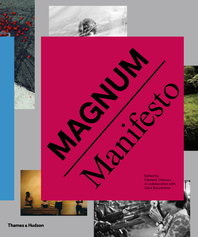 The legendary Magnum photo agency is a universally recognized brand with an influential global presence, and its photographers are known for their vision, brilliance, and originality. 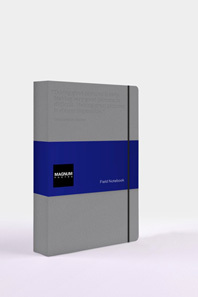 To celebrate their seventieth anniversary in 2017, Magnum Photos has joined forces with Thames & Hudson to produce an official line of paper-based gift products. 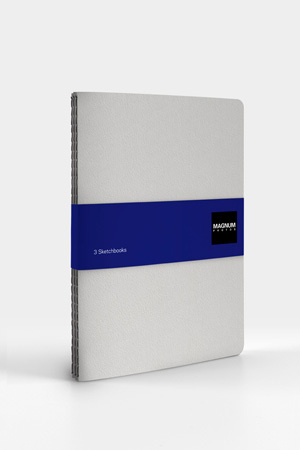 This beautiful set of sketchbooks offers ample space to keep notes, reflections, jottings, or lists. 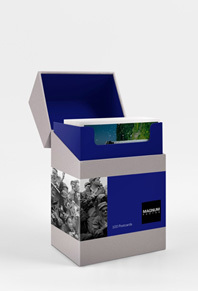 It’s the perfect gift for photographers and photography enthusiasts alike. 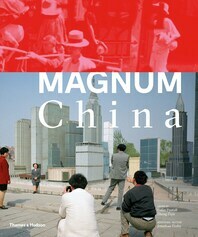 Magnum Photos, the world’s most prestigious photographic agency, was formed in 1947 by four photographers: Robert Capa, Henri Cartier-Bresson, George Rodger, and David “Chim” Seymour.